The California Palace of the Legion of Honor is a stunning complex located in San Francisco's Lincoln Park. Modeled after the Parisian palace by the same name, the Legion of Honor is home to some great art dating back to the middle ages. The museum contains works of works by renown artists such as Gainsborough, Rubens, Renoir, Monet and Picasso. 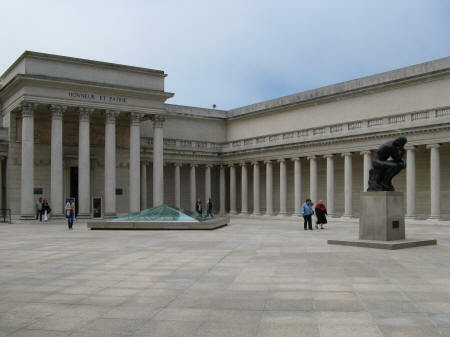 The California Palace of the Legion of Honor and park can be found in Richmond District of San Francisco USA.